Apple Corer and Cutter Only $2.47 PLUS FREE Shipping! You are here: Home / Great Deals / Amazon Deals / Apple Corer and Cutter Only $2.47 PLUS FREE Shipping! at home! 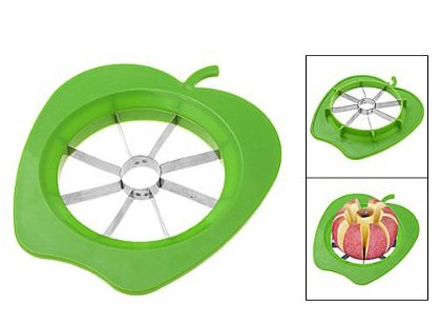 Get this Apple Corer and Cutter for Only $2.47 PLUS FREE Shipping!